ResourceLink is an innovative, creative and productive community learning centre that enriches contemporary learning and teaching, evangelisation and religious education for the Archdiocese of Brisbane. Three eLearning examples to inspire you in 2018! Get some inspiration with some digital learning projects from the people at GO1. 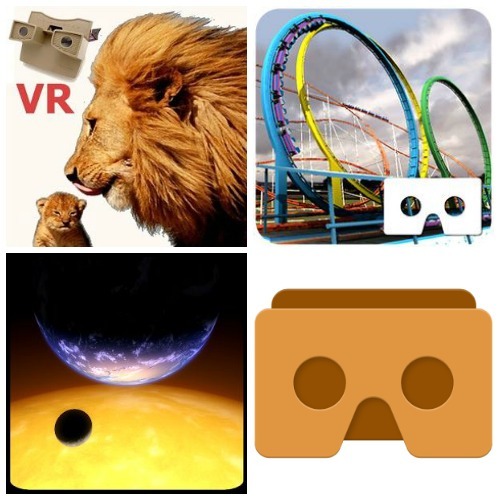 From curating to caring these three eLearning examples all aim to deliver immersive experiences as well as practical and personalised toolkits. Learn how to Code with Code Academy! Want to learn how to do some coding? Code Academy is a great way to be shown step by step how to code in various programming languages. You can spend as much time or as little to learn both how a program works and how these languages use their own rules to make the software that we use everyday. Head to Health is an initiative that the QLD Government has started to help with supporting or dealing with mental health. They have compiled a list in order to help you find the right digital resource for your needs. A collection of three different topics with many TED talks all on the benefits of Meditation. The Sabbath Manifesto has come up with 10 principles to consider in our lives that are becoming more involved in technology. With the National day of unplugging coming up on March 9-10 this list is definitely something to consider! When God Makes Lemonade comes from the lives of everyday folk — a collection of stories about people like you who have discovered unexpected sweetness in the midst of sour circumstances. Some of these real-life stories are laugh-out-loud funny, others are sobering, and more than a few will have you reaching for a tissue. Through their personal experiences, the Zanders present twelve breakthrough practices for bringing creativity into all human endeavours. A list of various reasons from teachers that remind us why we teach. So as we enter the new year it is a great time to remind us why we love to educate the students in our classroom! An amazing speech by Rita Pierson after teaching for 40 years and reminding us of the importance of connecting with our students because that is the best way they are able to learn. Ramsey Musallam is a chemistry teacher who after a life changing moment changed the way he taught and now he shares his three rules to spark learning with students. Early in January I was fortunate to attend a masterclass presented by Professor Len Unsworth on “Teaching Interpretive reading: investigating novel, graphic novel and animated movie versions of the same literary narrative.” It was a great opportunity to engage with research and practice in middle-upper primary and secondary contexts, with Len as expert guide. The day’s discussion on a selection of transmedia narratives and the ensuing conversations afforded by a small group, provided an ideal stimulus for some generative learning and professional reflection. Having said this, my focus for this post is not on the comparative analysis of the day’s selection of narratives but rather, some ideas and resources and a possible pathway I took away from the day. Applying this habit can mean that starting with the end in mind ‘helps ensure you don’t drift unnoticeably off course.’ Like any planning, before you start, make sure you do your research so you can plan and adjust accordingly. Navigate and explore the curriculum not only to plan for where you are going but also to know what has come before and what is to come after. Plan for focused and explicit teaching to build student’s capacity and portable and transferrable understandings. This goes for both yourself and your students. Check in with your teacher-librarian, colleagues and your students to explore their views and experiences, practices and resources. You might be able to connect with, use, reuse or remix these. Why not opt in for some professional learning, reading or viewing as a refresher. Select strategic excerpts and episodes for comparative analysis but remember your obligations as an Australian educator to be copyright aware. Consider how the power of one, a co-operative learning strategy and the potential of technology (Eg. a visualiser or multi-headphone splitter) to enable shared and individual reading, listening, viewing and a whole range of other possibilities. Here is a list of sites to access video clips. Be strategic in selecting, maintaining and updating your repertoire of strategies and resources. Select adaptations that provide interpretative possibilities, not just the book in another format. Look for possibilities and opportunities to investigate the omissions, compressions, insertions and adaptations and what is changed by these. It’s all about the question! We all know that well–crafted questions drive thinking and new insights. Effective questions lead to more questions and generate discussion and promote critical thinking. As I took note of some of the questions posed during the masterclass, I wondered about my ‘questioning toolkit’ and if and how the questions I ask provide a framework for scaffolding critical analysis and interpretation. Maybe it’s time for a ‘questioning’ audit. As I draw to a close on my post-masterclass reflections I am looking forward to exploring the role of music in interpreting narratives. But I think I will let that investigation percolate for a while. As a non gamer myself, when I first heard about Gamification, I assumed that it only had to do with embedding online games into the classroom. However, as I began to read more and more about it I came to understand that it was a powerful tool for learning. To clarify, some educational institutions define Gamification as the use of gaming software, such as Minecraft, linked with curriculum. What I came to realise is that it can also be the use game dynamics and elements in existing lessons to boost student motivation to learn. As such, rather than relying on gaming software to spice up the learning, you can teach existing curriculum through gaming elements. Games make us happy. They are challenging, competitive and encourage us to overcome obstacles to reach the ultimate goal. The feeling of achieving that goal is satisfying and rewarding. However, before we can reach it, we must solve problems, follow certain rules and gain skills along our journey to reach the end goal. Now, translate this practice into a classroom environment. We all want our students to be motivated, engaged and willing to work through problems to be successful in their learning. Games have been a powerful medium since the last century so why not gamify your classroom to motivate successful learning. Gamifying learning and teaching means to employ game dynamics, mechanics, components and elements. Some of these you may already use in your classroom. These might be collaboration, quests, puzzles, points system, goals, rules, a feedback system and riddles. What combines all these game tactics as a powerful tool for learning is sending the student on a ‘hero’s journey’. Here the reward is learning. What motivates and excites the gamer/learner is to begin the journey with a compelling story. So, how can this translate into the classroom? I decided to try it out in a Robotics workshop to see if it can really engage and motivate students. Please, do not be turned off by it being a Robotics workshop. I know nothing about robotics (that’s where my sister comes in) but rather focused on transforming a traditionally teacher led workshop into an exciting game for students to learn through. How will we know if gamifying this robotics workshop was successful? We are hoping that the gamers/students are engaged in the activity, that they understand the process of programming the robot without explicit teacher led instruction and that they are able to move up through the levels on the leaderboard. Well, we achieved that and a whole lot more! What we noticed throughout the lesson was that there were no behavior issues. Once we explained the game and the end goal – to become a competent robotic programmer, the students understood what they needed to do. Students commented that they loved that there was, ‘no yelling involved’ (from the teachers). Students enjoyed the fact that they could work through the problems in their own time through the levels of the game. The physical and collaborative work in the classroom was supported and directed through an interactive lesson on Moodle. Students completed puzzles, deciphered riddles and answered quizzes (on Moodle) and these unlocked the next activity or level. There was no time limit to the levels. Students were fascinated with the leader board. When we created this, we knew that it encompassed the ideas of Visible Learning. Students loved knowing how they were going with their learning at all times. What we were surprised by was that students who never usually understand the process of learning were able to be successful at each level and use the language of their learning with teachers. The leaderboard gave a taste of competitiveness to the gamers/students and this motivated them throughout the workshop. Some feedback was that the group size of 4 or 5 was too many. However they did enjoy choosing their groups and working with their peers. Interestingly, the group who was behind in the initial levels were the ones to come first in the final level. The film, ‘Bottie’s Quest’, was an excellent motivator for students when they failed. When the gamers/students failed, we didn’t have to go and fix up the problem. The students felt that they had already been given the tools to correct their mistakes and try again. Throughout this trial and error phase of programming, they could be heard saying, ‘don’t worry Bottie, we will help you graduate!’ Clearly this shows resilience and a deep motivation to reach the end goal despite failures and obstacles in their way. Mostly though, we were impressed at how self-directed and motivated the students were at this final stage in the game. At the end, each student was given a Microsoft sticker to identify them as a competent programmer. It was visibly clear that the learning intention had been a success. The students were proud to wear their sticker as a badge. As a result of our experience, we would highly recommend embedding gaming elements and dynamics into your classroom. Using quests, quizzes, leader boards, puzzles, riddles, narratives and team work is effective in engaging and motivating students to direct their learning through different levels and processes to achieve an ultimate learning goal. We found students to have a deeper understanding of their learning, the learning intention and felt a greater sense of reward and success at the completion of the gaming workshop. Students demonstrated resilience and willingness to solve problems without teacher direction and enjoyed themselves in the process. In September, I was honoured to take part in the School Library Association of New Zealand’s biennial conference, in Christchurch. Presenting a workshop and keynote, I was delighted to meet many of the amazing professionals who do a wonderful job managing school libraries across the North and South Islands, many of whom go above and beyond to ensure that NZ students have access to contemporary, effective and high quality information and resourcing services. The three days passed in a blur of conversations, author breakfasts, conference dinners, keynotes and workshops, and reading back through the three Storify collections I created which collated the huge number of tweets shared (we trended in both New Zealand and Australia on several occasions! 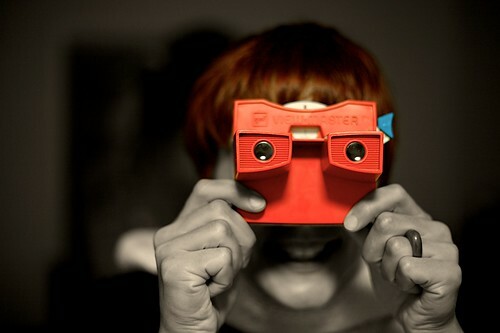 ), I was compelled to write this blog post to share with others the rich learning that took place. Below you can access the three storify articles, but for those short on time, and who would like to dip their toes into the learning, I have also created a Haiku Deck slideshow that attempts to capture just some of the themes of the conference. Click on the image below to view the slides. The keynotes were fascinating in that almost every one raised the pressing issue of workforce change, and how technology, automation and globalisation are rapidly bearing down on us. For educators, we are on the precipice- skills previously valued will no longer be of use, and students live in a world which requires new ways of information management, cognitive load management, higher-level and different types of communication skills as well as the ability to learn quickly, manage constant change and think creatively. Research such as the articles pinned on my Futures Pinterest board all point to the need for a re-think in what students learn, and how they learn it; as jobs are automated, outsourced or radically re-imagined. The storify collections below contain fascinating reading; take some time to be inspired, to discover and to make connections with the School Librarians of New Zealand; and share your thoughts in the comments below! Libraries seem to be the space where makerspaces are taking off. The library is a place of engagement, learning, discovery, belonging, community, creativity and innovation. 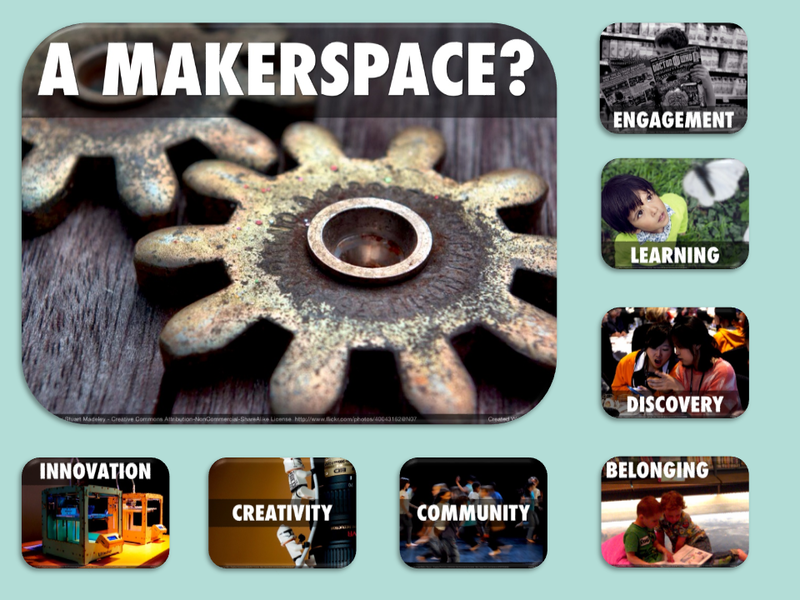 A makerspace is a place of engagement, learning, discovery, belonging, community, creativity and innovation. In schools, the library is the only learning space not limited by curriculum; it is an open learning space, which can be interpreted in many ways, and I suggest that this is why so often makerspaces find their place there. Outside of schools, public libraries are increasingly one of the only ‘3rd places‘ where people can feel free to meet, collaborate and learn, without the pressure to spend (even coffee shops move you along if you linger without a coffee in front of you). Not to mention that library staff are often the most open to new, exciting and innovative ways of interacting and engaging with learning and technology! I have written before on makerfaires, resourcing makerspaces and the role of makerspaces in enabling creativity and creation. However recently, I got to thinking about how there is a natural link between this new development in library culture – makerspaces, and one of the original and most seminal aspects of libraries – books. There are several types of ‘maker’ books, and this blog will look at each in turn. But first, a description of these maker book categories. The first and most literal interpretation are books that describe how to make things. These books have existed for as long as anyone can remember, but as the maker movement grows in popularity, have moved back into the limelight. Now, as well as the ever present craft and hobby books, there are also books available on a wide range of project types. The second type of maker book are those about the maker movement. Either charting its development, or describing how or why you need a makerspace, these books are less in number, but are essential reading for anyone considering moving into this space from an educational or practical perspective. The third and least considered category of maker books are picture books and other literature that features characters that display a ‘maker’ mindset. These beautiful books are fantastic for inspiring an open mind, a ‘give it a go’ attitude and for reinforcing the importance of persistence and problemsolving. So – what are some of the best examples of each of these categories of maker book, and how can you use them to inspire young learners to get excited about inventing, innovating and creating? One of the surefire ways to ensure a successful makerspace is to get the students involved and engaged in what such a space might look like, and what local interests it might encourage and enable. So why not inspire them by creating a collection of books that encourage exactly the type of activities you might include in your space? There are literally thousands of ‘how to’ books for every craft, hobby or activity you could even think of; this selection is just a small sample of the wonders that await you at your library or bookshop. Look for books that are highly visual, that offer projects at a range of expertise levels, and that feature activities suitable to your local context. Check out the titles below, and if you would like to see more, have a look at this work-in-progress list for further suggestions. Anyone wanting to implement a makerspace should spend some time reading and learning about the ideas and thinking behind the concept. Laura Fleming, in her recently published book, Worlds of Making, spends much of the first chapter emphasising the importance of an innovative, empowering, safe culture, where failure is celebrated as a way to learn, and makers feel confident to take risks. 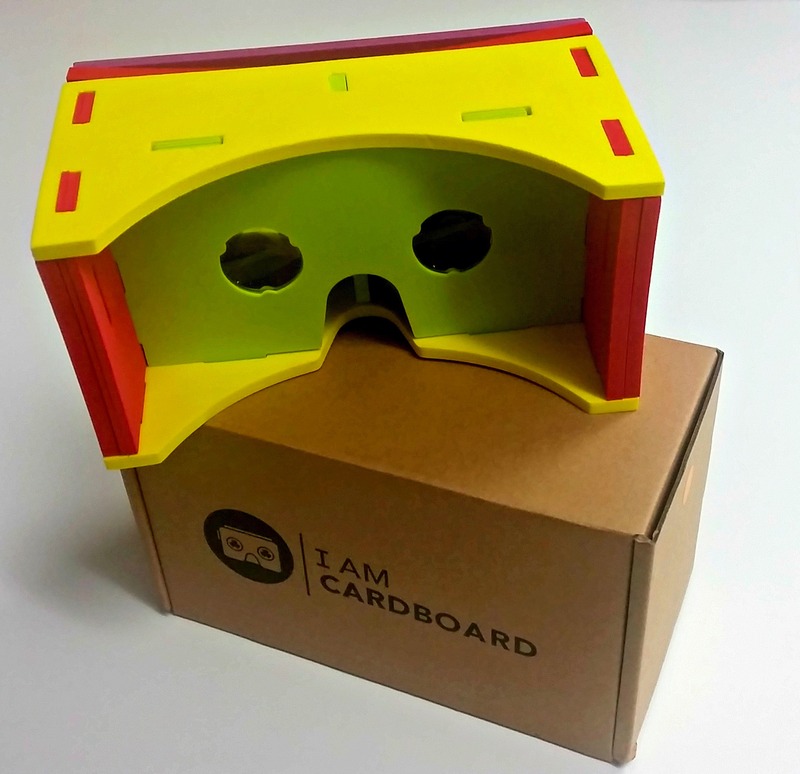 Without this, even the most well-equipped makerspaces can fail, says Fleming. Another essential part of planning a successful makerspace in a school is having a shared understanding of the reasons why it is being introduced – a strong understanding of the learnings possible in a makerspace, as well as how it contributes to the curriculum is how to ensure the makerspace is not seen as just this year’s fad. One of the essential texts which covers this is Invent to Learn, by Gary Stager and Sylvia Martinez, which gives an amazing introduction not only to the practicalities of makerspaces, but also the pedagogical understandings and reasoning informing this movement in schools. Informing much of the maker movement is STEAM/STEM – Science, Technology, Engineering, Arts, Mathematics. 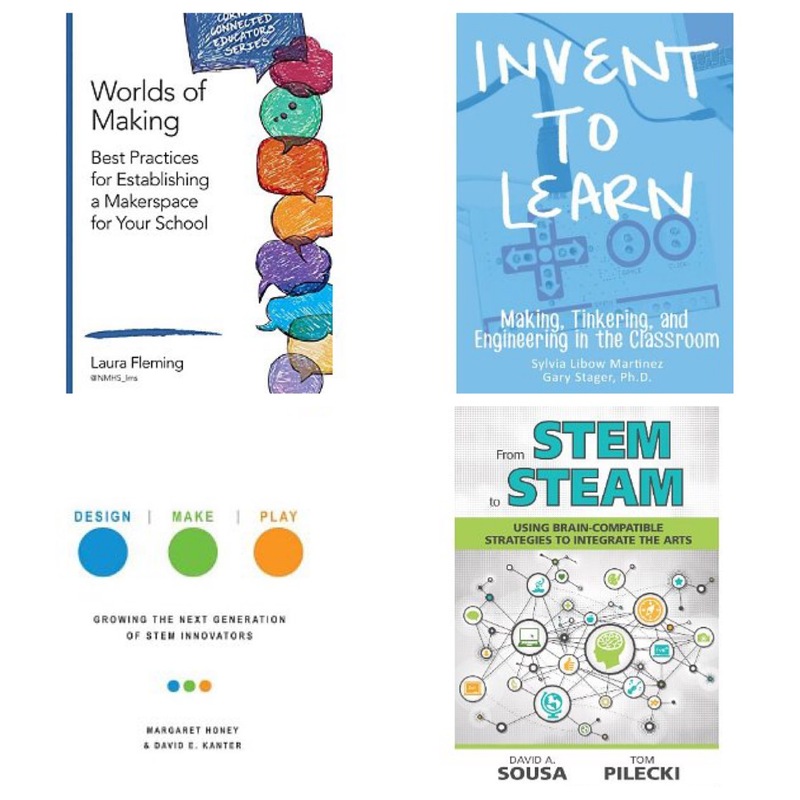 Titles that explore this connection include Design Make Play by Margaret Honey and David E Kanter, as well as From STEM to STEAM: Using Brain-Compatible Strategies to Integrate the Arts by David A. Sousa and Thomas J. Pilecki. Beyond these practical texts, those interested in implementing makerspaces might also benefit from a deeper understanding of the maker movement in general, as well as some of the research regarding the importance of innovation, creativity and the need to prepare students for a future unlike anything we currently experience. Titles that you might consider include Creating Innovators and the Maker Movement Manifesto; books that examine what innovation looks like, how to develop innovative thinking and why creating, inventing and just getting your hands dirty making can lead to discoveries not possible through any other type of learning. So you want a Makerspace is a list of these books and more; it is, as all good curated collections are, a work in progress, but it will put you on the path, and give you lots of food for thought. Almost all of these titles are currently available for loan to Brisbane Catholic Education staff through ResourceLink (link requires staff login), otherwise, try your local library or buy online or at your local bookshop. The third group of books, and the least well known, are the growing number of picturebooks that have been written with little makers (and not so little makers) in mind. These books encourage the ‘give it a go’ ‘fail = first attempt in learning’ mindset that we want all students to have. From Rosie Revere, Engineer to Monkey with a Toolbelt, to Harvey, the boy who couldn’t fart, who invents a farting machine to resolve his problem, these cute characters encourage children to get hands on with their learning. Beyond being engaging stories, these picture books provide a great starting point to inspire children’s own initiative and inquiry, and can be the catalyst for any number of adventures. Other titles, for older readers include The Invention of Hugo Cabret (suitable for readers around 10 years of age) and for adults looking for a novel with a maker mindset, why not consider Makers by Corey Doctorow, a sci-fi future tale of technology and enterprise. Why not create a display in your library, and inspire discussion around making, makerspaces and the potential creative use of library space for providing another avenue for learning and discovery; it could be the first step into a larger world! Phillipe Put, Thomas Leuthard, IMagineCup, Hindrik Sijens, Kenny Louie, L’ubuesque Boite a Savon, Sarah Houghton, Stuart Madeley. Digital and Open Badges – So much more than a sticker chart! Did I meet the criteria? You will have to check my Badge Backpack to find out!